US Secretary of Defense Leon Panetta warned in a speech about cybersecurity on Thursday that the agency is aware of foreign perpetrators that have remotely gained access to control systems for vital American infrastructure, such as chemical, electricity and water plants, as reported by The Wall Street Journal. Panetta also cautioned that recent cyberattacks on US financial institutions have been “unprecedented” in their scale and speed. But these kinds of attacks aren’t a problem unique to the US. Energy companies in the Middle East have been hit hard this year. Saudi ARAMCO was pummeled with a debilitating virus this summer that took out 30,000 of its workstations. Shortly after, Rasgas in Qatar fell victim to a similar attack. Panetta went on to note that the DoD is working on a massive update to how it prepares for and handles cyberattacks. 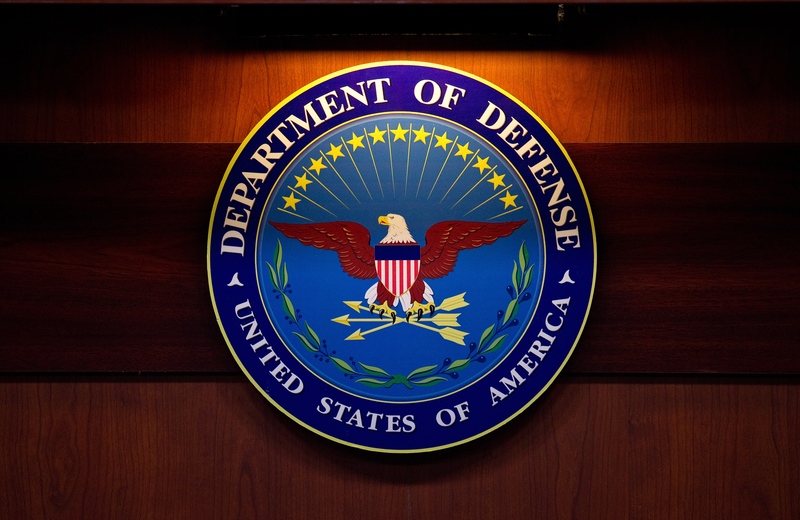 “The new rules will make clear that the Department has a responsibility not only to defend DoD’s networks, but also to be prepared to defend the nation and our national interests against an attack in or through cyberspace,” he said, according to the Journal. Last year, during hearings for his promotion from Central Intelligence Agency director to Defense Secretary, Panetta cautioned US lawmakers that “the next Pearl Harbor” could be a cyberattack on America’s infrastructure. The US has warned other countries that cyberattacks may constitute an “act of war” against it that could result in a retaliatory use of force.